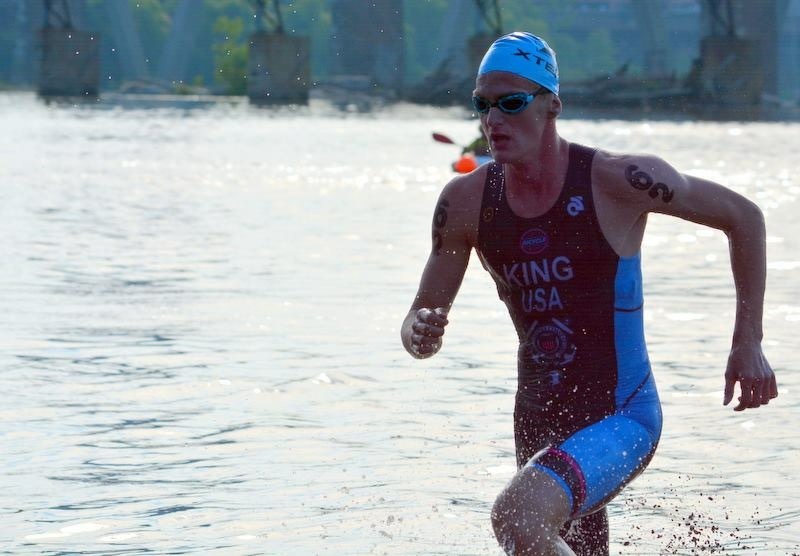 Welcome Pro Triathlete Ian King, from Virginia Beach, VA, to the Luray Triathlon. This is Ian’s first time to compete in Luray, and is something he says he has always wanted to do, “Although I’ve never raced in Luray, I’ve ridden plenty in the Shenandoah/George Washington National Forest area, and I love it. 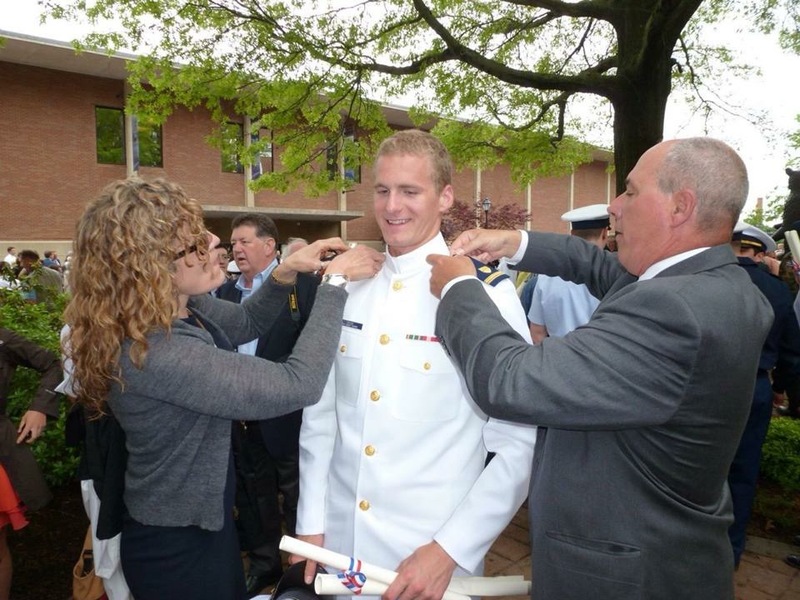 It’s so awesome to me that you can be so close to a major metro area like DC, yet it just feels so remote.” Ian is currently serving on active duty with the U.S. Coast Guard where he is a Coast Guard Marine Inspector. 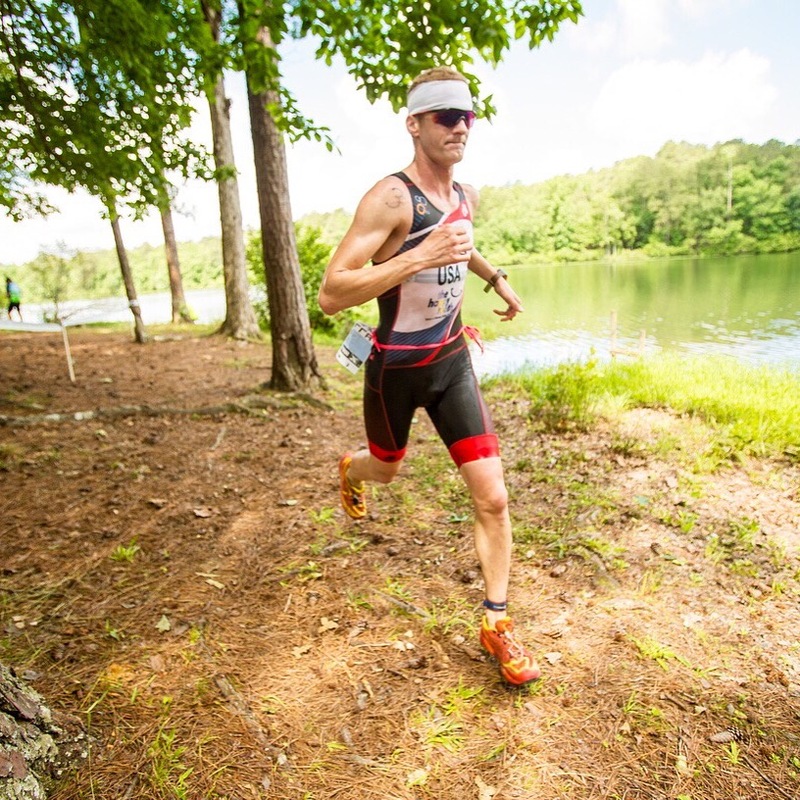 Ian will race the Hawksbill Double competing in both days of the Luray Triathlon. 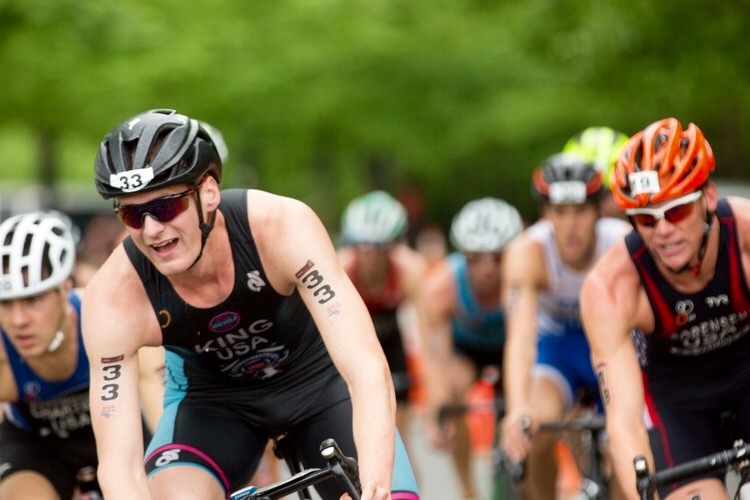 He will race the Luray International Triathlon on Saturday, Aug 20 and then race the Luray Sprint Triathlon on Sunday, Aug 21. Ian will join a talented field of both elite and amateur athletes who will be competing for part of the $5,000 cash prize purse. A: I grew up in Central New Jersey, playing mostly “regular” sports before eventually picking up cross country and swimming in high school. At that point, I figured a triathlon was worth trying. I went to college at the U.S. Coast Guard Academy, where I was the captain of the triathlon team my junior and senior years. My first duty station after graduating in 2012 was in Norfolk, so I moved to Virginia Beach which is where I’ve been ever since and I am still serving on active duty. In my day to day job, I am a marine inspector, which means I go on board commercial ships ranging from the smallest dinner cruise type of boats all the way up to giant container ships, both U.S. and foreign-flagged ships. I’ve raced four times at the Armed Forces Triathlon Championship for the Navy (the Coast Guard doesn’t have its own sports program), with my best result being 4th place just this year. A: I’ve really always been drawn to the variety in training. Even within triathlon, I race across a whole bunch of different formats, from really short super-sprints, draft-legal racing, and some off-road stuff as well. A: Considering it was 9 years ago and I was only 17 back then, a lot! Lately, I’ve been trying to get more and better quality sleep, as well as paying more attention to what I eat. Q: What brings you to Luray? A: Although I’ve never raced in Luray, I’ve ridden plenty in the Shenandoah/George Washington National Forest area, and I love it. It’s so awesome to me that you can be so close to a major metro area like DC, yet it just feels so remote. A: I’m mostly looking to just have a well-executed race, so that’s hard to put into words without getting incredibly specific for me. But suffice to say, some of that very generous prize purse would be nice, too! A: It has to be fun! It’s way too easy to make it feel like a chore to train. Ultimately, you’re just playing outside. Structured training might be more efficient, but not if it causes you to burn out in the long run. A: I’ve really focused most of my year around racing the XTERRA Pan American Tour, an off-road triathlon series, and XTERRA Pan American Championships are in Utah on September 17.